Best Movie Apps: Movies are still by far one of the best options to kill boredom or shake off the tiredness after a long and hectic day at the workplace. There was a time when the only ways to catch a movie was in the theatre or on the television. But now with the advent of smartphones, things have changed drastically. Now we can not only make calls or text messages from our phones but also surf the internet, interact with people and make new friends on social media and even watch our favorite movies or TV shows with the help of some customized movie streaming apps. Now, if you search for the best movie apps on the internet, you will find that there is a huge list of applications that claim to provide the latest movies and even TV shows on their apps. However, most of these online streaming apps are deceiving in nature and may inject malware into your smartphone if you are not careful. Also, some of these apps can spy on your personal data stored on the smartphone without your knowledge. This is why we have decided to comprise this list of the best movie apps 2018 so that you can find the top ones right at your fingertips. 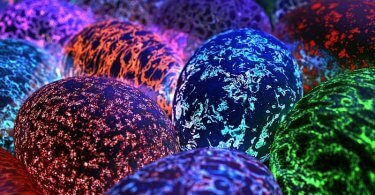 We are going to mention the best ones here that are tried and tested beforehand so you do not have to worry about privacy or security issues. Before we begin, we want to let you know that you will need an active data connection on your smartphone or connected to a stable and secure WiFi connection to steam the movies and TV shows. Without further ado, let’s dive in and find best movie apps now! 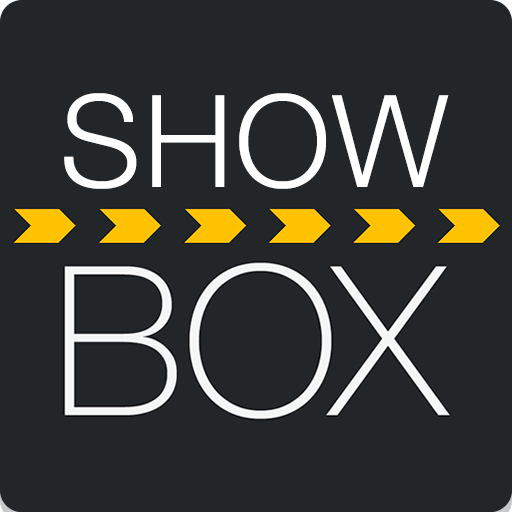 Showbox is one the best apps to watch free movies on Android right now. It has a huge database of movies and television shows that gets updated every now and then and allows its users to stream them seamlessly on their smartphones. One of the best features of this app is the clean and simple user interface that allows easy navigation on the app. The app also allows the users to stream contents from third-party sites and also supports HD. If you own a high-end smartphone, you can easily steam full HD videos at a 1080p resolution as well. However, as Showbox does not have an official website, you need to download the app from a trusted third party site. 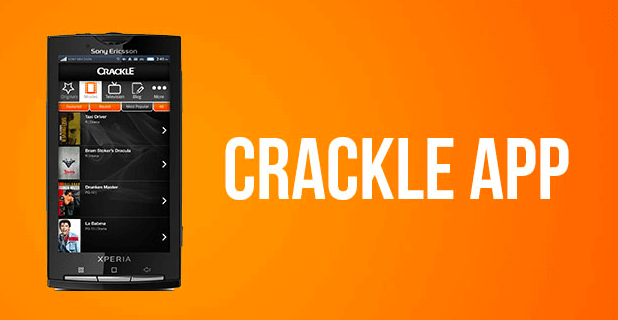 Second on our list of best movie apps is Crackle, developed by SONY. It is also one of the most popular free movie streaming apps in the market at present that comes with a large database of the most famous movies of all time. With a very simple user interface, the app does not disappoint when it comes to watching movies on our smartphones. The featured movies and TV series are displayed right at the top of the interface for your ready reference. The app also comes with a ‘favorites’ feature that allows you to save your favorite contents in one place to watch later. Crackle also supports streaming on multiple devices with one account, allowing you to pause a movie on one device and resume it on another. 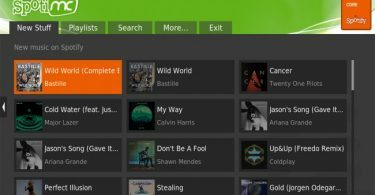 It also boasts a unique feature known as ‘Always On’ that enables you to continue streaming a particular content while searching for something else on the app. 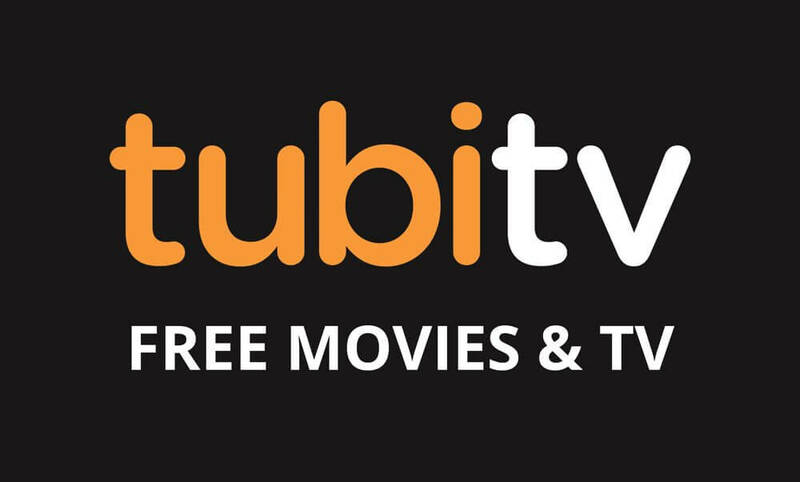 Next comes Tubi TV. This is another free movie and TV shows app. Available for free on the Google Play Store, the app contains a bunch of movies and shows that are difficult to get elsewhere. However, your smartphone should be running on Android 4.0.4 (Ice Cream Sandwich) or higher in order to download the app. Tubi TV offers different categories of movies like Drama, Action, Comedy, Romance and much more to make you spoilt for choice. It also gives you the option to download movies from its database to watch later. The list is updated from time to time to provide the latest contents always. 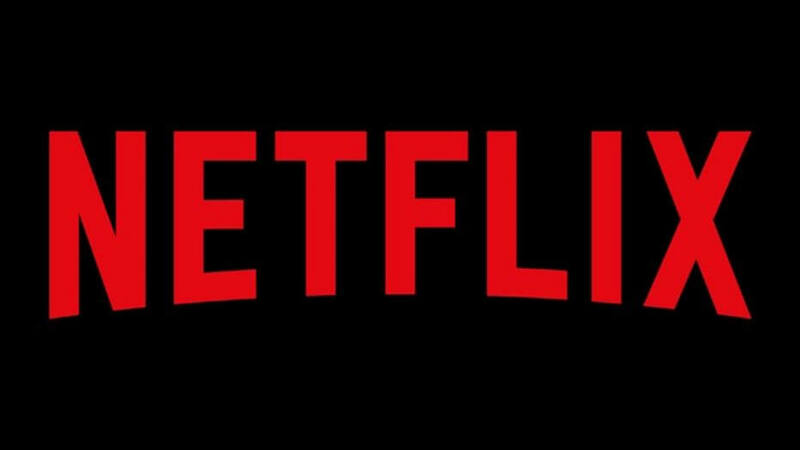 Unlike the apps mentioned above, Netflix is a subscription-based service to watch movies, TV shows and also some exclusive content that is not available anywhere else. Currently, the service plans of Netflix are divided into three categories, basic, standard and premium. The basic category is the cheapest of the three but does not provide contents in HD quality. The standard category provides streaming of movies and TV shows in two devices simultaneously and also in HD quality. The third category of premium offers unlimited streaming on contents in 4 devices at the same time and in Ultra HD quality. Netflix is available for download on multiple platforms. Undoubtedly this is the best movie apps of 2018 due to its massive popularity especially among the youths. Last but certainly not the least is YouTube. 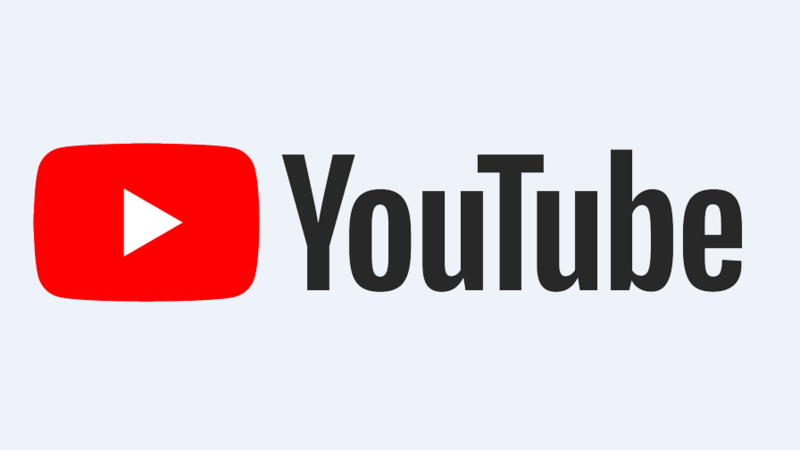 We don’t think that there is anyone who has not heard of YouTube till now. It is really easy to watch movies and web series on the platform courtesy of a large database of videos. While the free version of the service does not allow downloading of contents, users can search and watch contents on the platform by streaming them directly on their smartphones. You can rent movies on the platform or can also upgrade to YouTube Red, which is the paid ad-free version of the service providing unlimited streaming of contents. The list of the best movie apps 2018 mentioned above is by no way an exhaustive list and will keep getting updated in the future. Also, the list has not been prepared in any order of preference and you are free to download all of them if you wish. You can also let us know, which one of these you found the most satisfying of the lot.